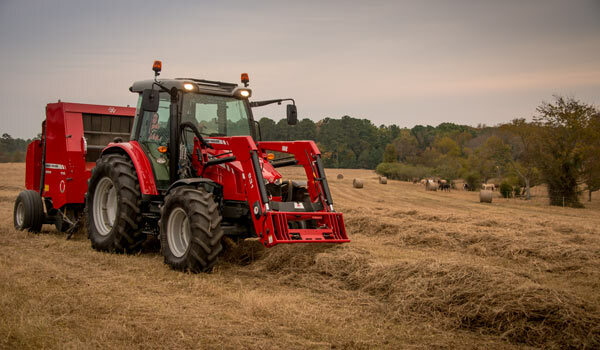 Need a small baler that can be pulled by a compact tractor? Yup, we got that. Need an economy 4x5 baler to put up your own hay and be pulled by a utility tractor? Got that, too. Need a built-like-a-tank, industrial grade 4x6 or 5 x6 fully automatic baler to bale for you and everyone in the county? We can help you. In fact, we're the Western Slope's Hesston Baler and equipment source. You won’t find a more diverse round baler line than Hesston. Come see us today and let us help you choose the round baler you need. Questions? Give us a call or contact us.